Uncommon Sense - truth less ordinary: Hell is....a man in the kitchen! Any viewer of “Hell’s Kitchen” will know how compelling food and fury can be. It’s made Gordon Ramsay, a world class chef, famous....for his foul mouth. The food is the least important aspect as Chef Ramsay berates his trainees in the most abusive ways. It is degrading to watch a group of aspiring cooks being reduced to a line of snivelling wretches. Personally I don’t know how they stand it....it’s hard enough to watch and hear. Anyone sensitive or easily offended will be repelled. I belong to the former category and I can tell you its cringe worthy stuff. Not my idea of entertainment and I can’t understand any television company that would provide Chef Ramsay with carte blanche to utter as many profanities. I would never wish to spend a minute in the same room with such an objectional creature. I’m not sure whether Chef Ramsay is putting on an act for the cameras but if he is then he’s in the wrong profession and should get an equity card. Coarse language and cooking are an unhealthy mix. 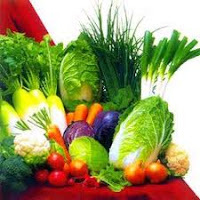 With the exception of dead flesh, vegetables are living organisms. They respond and react to the environment they are placed in – heat, air, light and the humans who handle them. Our thoughts when cooking also enhance or damage their unique flavours and taste. 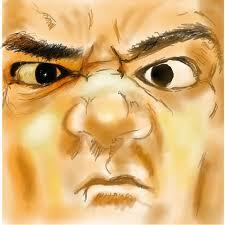 Experiments carried out have proven that when you shout angry words at food it becomes rancid and unpalatable. This was proved by a Japanese scientist who placed a quantity of lentils in two glass jars. He asked a group of children to repeat nasty words into one jar every day. For the other jar he asked that they speak soft and loving words into it. After a week, the lentils that had been told words of hate started to discolour and become rotten. By the same token the lentils that had received words of love remained in their original state. Extensive studies into the healing power of water reveal that our bodies, made up of 70% of water, respond favourably to a positive environment. Water is our life force and if we keep the company of the good then we maintain our health. If, however, we surround ourselves with negative forces then our well-being is destroyed. 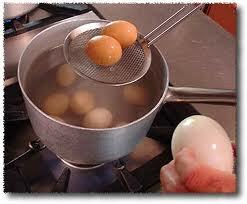 How many ways can you boil an egg? To be in a kitchen with Chef Ramsay is hell – for both food and people. I think I would rather starve that eat from his kitchen. He’s definitely lost my custom. 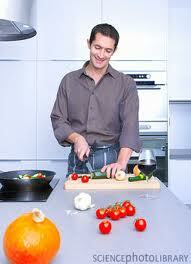 But it’s not just GR who is the cause of my vitriol- any man in a kitchen is a turn off for me. There’s something about food preparation that sends men to egocentric heaven. They feel superior and mistakenly believe that the way they boil eggs, chop onions, slice bread and sauté potatoes is the best. When a man frequented my kitchen his mouth worked overtime with a series of put-downs and dismissive comments......thankfully silence now reigns. 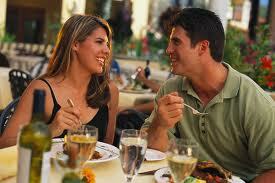 People with male chefs and cooks as partners know only too well what I’m talking about. Men who suffer with uncontrollable rage should be nowhere near food (or people). They need to be held in isolation and fed large helpings of stone cold humble pie. A dish flavoured with anger is best served cold. I do not want a man in my kitchen unless he keeps his words sweet and his temper even. Similarly an ingredient to aid peaceful co-habitation in culinary endeavour would be his understanding that anything he can do.... I can do just as well – or better!